Januaris is a part-time gardener and author of farming guides. He loves to write about crops, pest control, fish farming, and beekeeping. If you have had honey bees leaving your apiary, you can agree with me that the situation is quite disappointing. According to my own experience, the phenomenon (commonly known as bee absconding) is an expensive one. It can really hurt your apiculture business! Not to be confused with swarming, absconding is when all bees (including the workers, drones and queen) leave the hive. On the other hand, swarming is the splitting of the colony: one colony leaves while the other stays back. Nesting is when these pollinators find a suitable place (not a hive) and start making combs on it. It can be on the branches of trees or underground. Remember, these insects can swarm or nest after absconding. Want to eliminate the absconding problem completely in your apiary? Want to prevent your honey bees from swarming around your house or nesting on your trees? 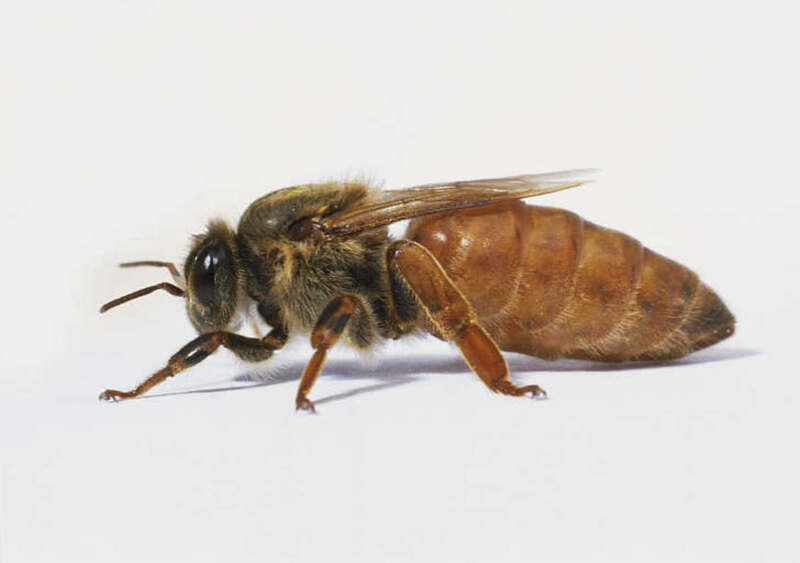 Well, read on to learn how to stop honey bees from leaving your hive. If you are not quite sure why bees left your hive, you may also want to read about all the possible reasons for the absconding problem. Control humidity and improve drainage. Nothing drives away these pollinators like an uncomfortable beehive. 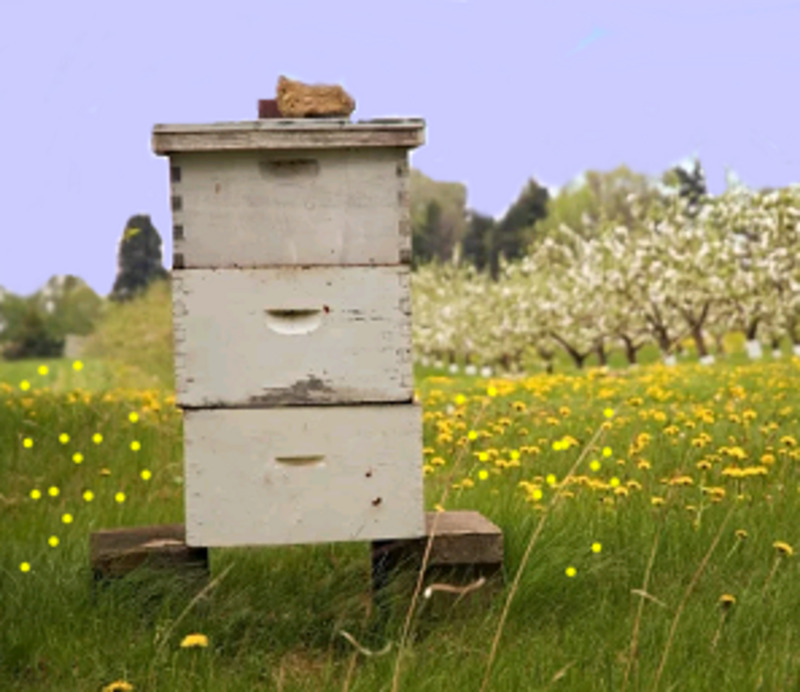 New hives usually do not provide the right living conditions for bees, which means that the pollinators can move out immediately after being put in them. Odors and smells of new paint or glue are some of the things that cause them to leave. Keep the apiary structure free from paint, lumber, plastic or glue smell. If you have to paint it, expose it to air for a few days after painting to drive away the smell. For the lumber, plastic or glue smell, use a scent to suppress the odors. Anise oil and lemongrass are some of the recommended scents. During the first few days after introducing the bees, lock the queen in a separate place. The workers will be forced to stay and build combs since they can’t leave without the queen. Once there are some combs, release the queen and the colony will stay put. Alternatively, you can place one or two honeycombs in the new hive to make it less strange to the insects. Extreme temperatures have a devastating effect on bees. Too high temperatures cause overheating while too low temperatures cause freezing and ice formation inside the apiary structure. When you see the pollinators swarming around the hive, you should know that the temperatures are unbearable. Install a shade to control high temperatures in hot weather. You can also control overheating through proper ventilation. When it comes to the cold weather, reduce the size of entrance and exit holes to reduce the amount of cold air entering inside. 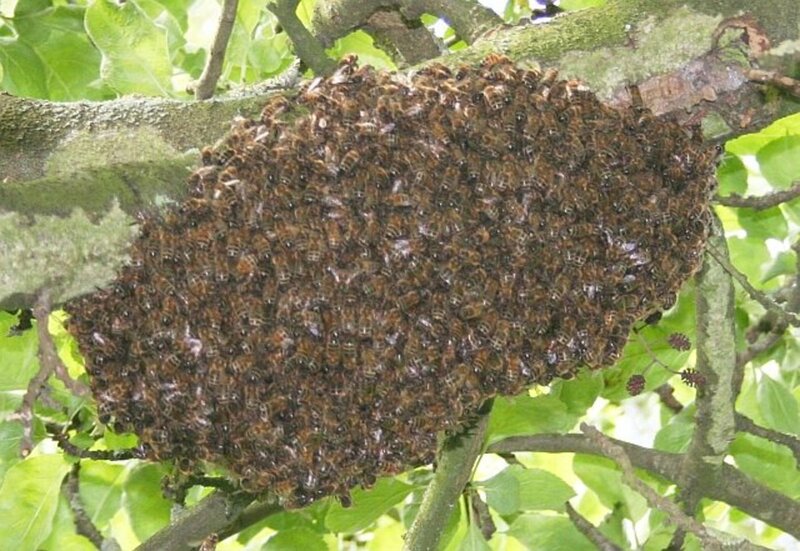 Strong wind swings 'hanged' hives, causing disturbance. It also brings cold air inside the structure, causing uncomfortable conditions. Install a windbreak to block strong winds. You can use posts and nylon sheets to install a temporary wind barrier around the structure in windy seasons. Tall plants can also act as a windbreak, which means that your apiary can be free from strong winds when you install it within trees or shrubs. 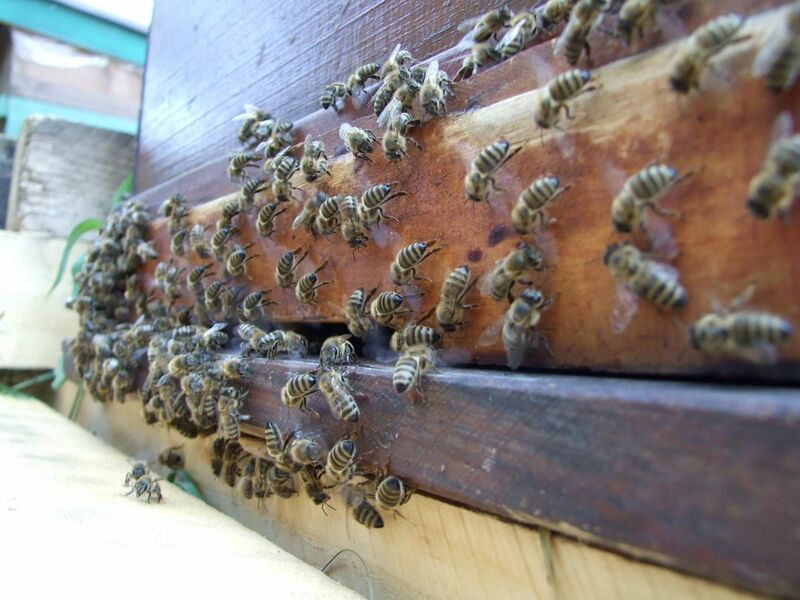 A poorly ventilated hive is negatively affected by extreme weather conditions such as high or low temperature and high humidity. And as mentioned above, bees can abscond due to these unfavorable weather conditions. Add ventilation holes (especially in summer) to improve airflow inside the structure. Proper ventilation not only controls weather conditions but also removes odors and brings in fresh air. High humidity can cause moist conditions inside the structure, and if the structure is poorly drained, water can stagnate inside it. Water or extreme wet conditions can kill the insects and destroy their combs. 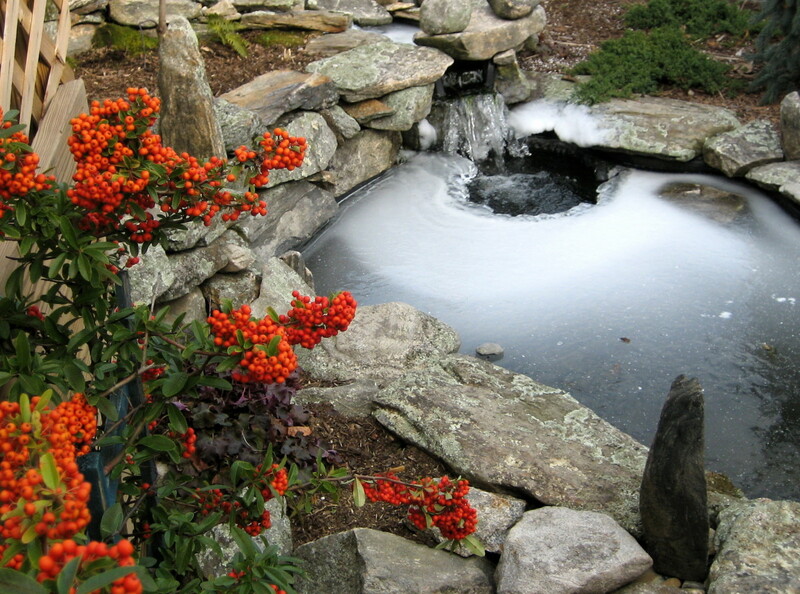 Reduce the number of openings in winter to minimize the amount of moist air entering inside. Install your structure in a slightly inclined position to improve drainage and prevent water stagnation. Bees do not like disturbance, and can decide to pack up & leave if they are frequently disturbed. Some things that cause frequent disturbance include: strong winds, regular maintenance, noisy equipment and animals. As mentioned earlier, install a windbreak to minimize disturbance from wind. 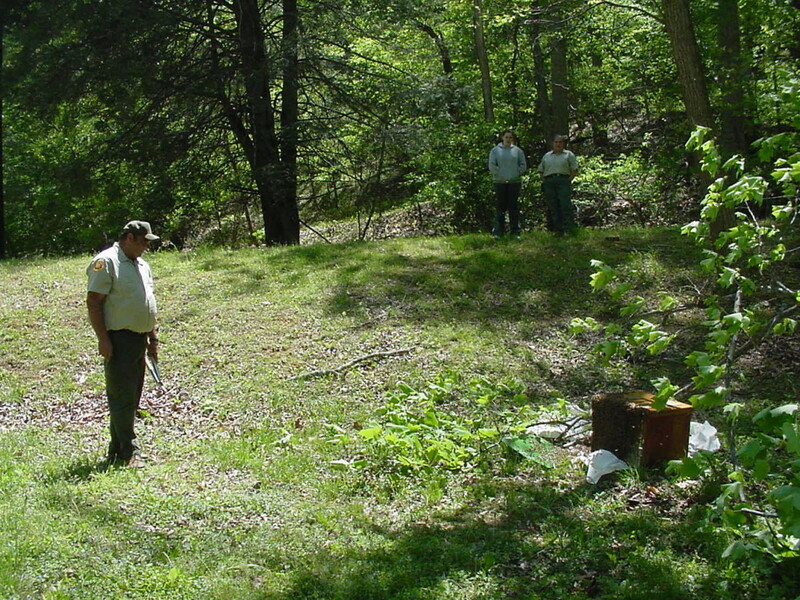 If you are doing intensive maintenance work on your apiary, try to minimize it. In addition, avoid using loud equipment such as a mower, tiller and blower in or near the apiary. In the case of animals, fence around to keep them away. Like other flying insects, these pollinators like to fly freely without any disturbance in their flight paths. The workers spend most of their time collecting nectar, pollen & water, and thus need secure paths to and from the hive. Install the structure with the entrance and exits facing clear paths. 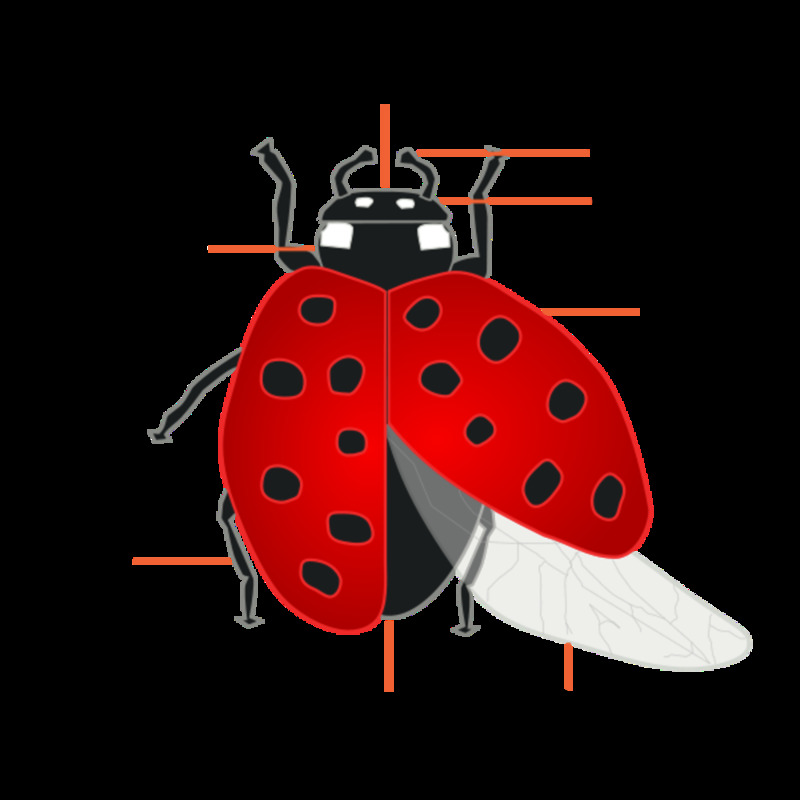 Cut any trees obstructing the flight paths, and place food & water containers in a place that is easily accessible by the insects. These insects make their own food, especially when the colony is large. But if the colony is new or has swarmed, the workers may not be able to collect enough food and water. The colony can decide to abscond if it is not getting enough of these necessities. Monitor your bees to know when they need food and water. Supply them with feed syrup in order to keep them energetic and active. Place water containers near their house to ensure they get enough water always. Many bee foods and stimulants have been formulated and manufactured, but I don't think if there is any that can beat the Bee Healthy Feeding Stimulant. With a variety of nutrients- lipids, minerals, sucrose and vitamins, this is so far the best food for your pollinators. I have been using it in my apiary and I have never had issues of my bees leaving or dying. It energizes the insects, allowing them to make more honey and reproduce. I actually raise bees for new hives (from the existing colons) with the help of this stimulant which contains food grade ingredients! If you are using less reputable foods that don't develop your bees, I would encourage you to try the Bee Healthy Feeding Stimulant. It increased my honey production significantly! Parasites and diseases are a major cause of the absconding problem. 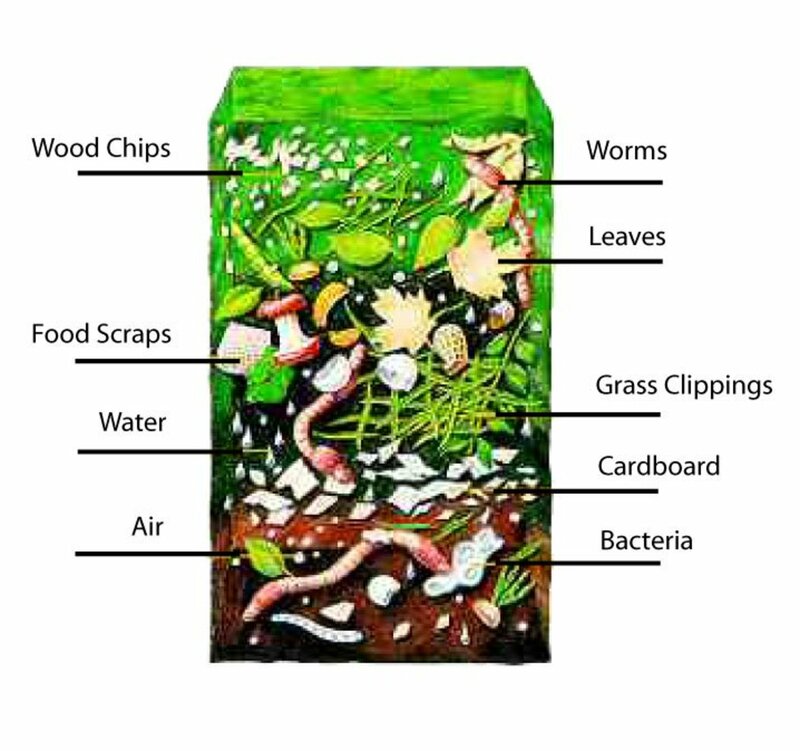 The most common parasites are mites, wax moths and ants. Some diseases that you should be aware of are foulbrood and dysentery. The pollinators can decide to leave if the parasite attack is unbearable or if a big part of them has been killed by a disease. Use sugar and grease patties or menthol crystals to control parasites. In the case of diseases, remove affected combs and use suitable medications to treat the sick insects. Large animals, especially the wild ones, can destroy the apiary structure and eat the honey as well as the bees. Some animals that raid apiaries include: bears, raccoons, skunks and mice. Your domesticated animals can also be a threat. Use a wire-net fence to prevent animals from accessing your apiary. Place a rock on the hive's top cover to control raccoons. Install the structure on a higher stand to deal with skunks and use a mouse guard to keep mice away. For the decades that I have been keeping bees, I have learnt that mice are some of the major causes of the absconding problem. These animals were a major problem in my apiary, but when I discovered mouse guards, and especially the Mann Lake 10, I have never been disappointed from that time! Mann Lake 10 is a well designed frame mouse guard. It attaches firmly on the entrance or any other major opening of hive, creating a strong resistance to mice. And as shown, it has enough holes to provide ample exit and entrance for the bees. If you are using other mouse guards and you are still experiencing the absconding problem, I would advise you not to think twice to buy the Mann Lake 10. Personally, I have installed them on all my 13 hives, and the result is increased honey production. Some farm chemicals are harmful to the pollinators. You can lose the entire colony from agrochemicals, and these insects can leave if they sense any deadly substance. Do not use pesticides or other harmful chemicals near the apiary. It is advisable to use environment-friendly chemicals to control pests and insects in your farm. Find out the safety of the fertilizers you use in your farm and keep them away if they are harmful to the insects. 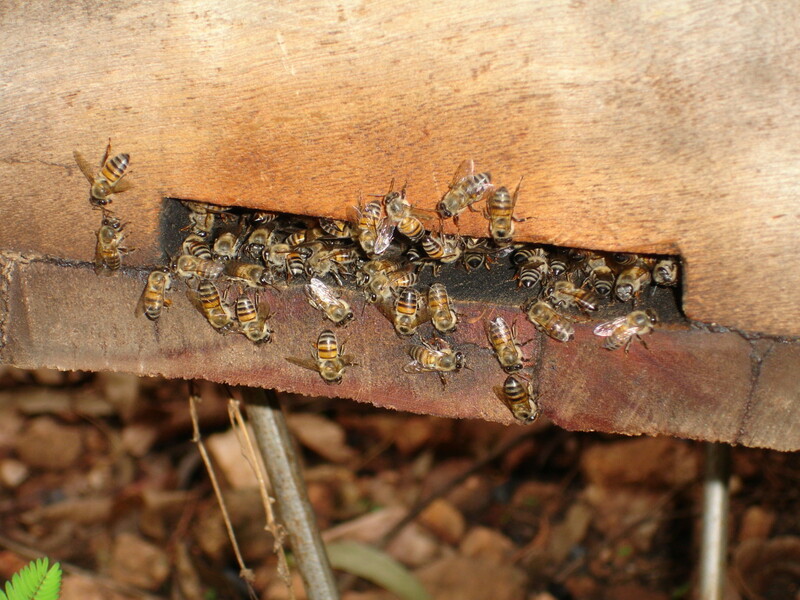 Bees can leave your hive if there is no more space to store honey and raise broods. They can also abscond if the structure is overpopulated or congested. Install supers to create more space, and the best place to install them is on the inside top part. You can also install an excluder to prevent the queen from laying eggs on the honey combs. Bee absconding is something that you would not want it to happen to your apiculture business. But the good thing is that you can control it if it occurs. You can ensure that the pollinators do not swarm or leave by taking care of the things discussed above. So grow your business without any worries of the absconding or swarming problem. If you practice apiculture for subsistence purposes, keep the bees put in your apiary and enjoy natural honey throughout. Robinson Gene E., Visscher, P. Kirk. "Effect of Low Temperature Narcosis on Honey B' (Hymenoptera: Apidae) Foraging Behavior". The Florida Entomologist. Book. (1984). L.E. Snelgrove. “Swarming its Control and Prevention”. krishikosh.egranth.ac.in. Krishikosh. PDF. (1921). Walsh Bryan. "B'pocalypse Redux: Honeybees Are Still Dying - and We Still Don't Know Why". science.time.com. Time Science and Space. Time Inc. (2013). 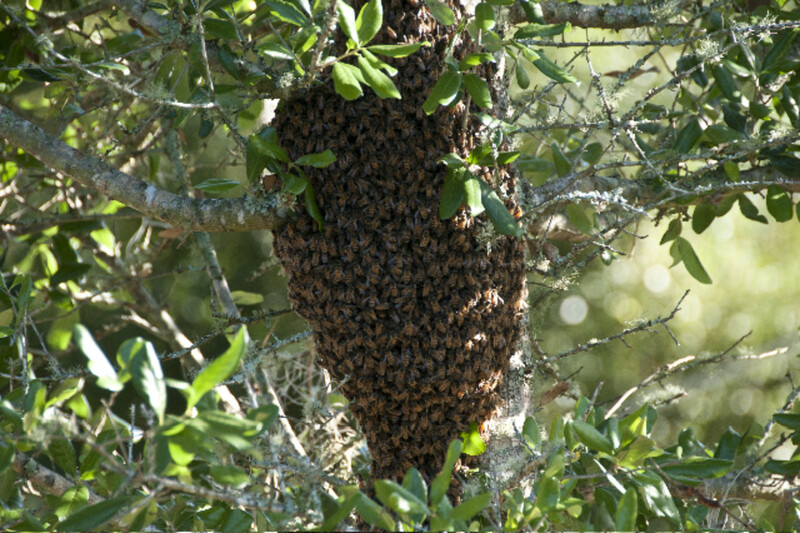 Villa José D. "Swarming Behavior of Honey Bs' (Hymenoptera: Apidae) in Southeastern Louisiana". Annals of the Entomological Society of America. (2004). Seeley Thomas D. “The Wisdom of the Hive: the Social Physiology of Honey B' Colonies”. Harvard University Press. (2009). Seeley Thomas D., Visscher P. Kirk. "Choosing a Home: How the Scouts in a Honey B' Swarm Perceive the Completion of their Group Decision Making". Behavioral Ecology and Sociobiology. (2003). T.D. Seeley. “Group Decision Making in Swarms of Honey Bs”. life.umd.edu. UMD. PDF. (1999). Grout, Roy A., “Diseases of Adult Bs". The Hive and the Honey B': a New Book on B'keeping which Continues the Tradition of "Langstroth on the Hive and the Honeyb'". Dadant and Sons. (2013). Gregory Pam. "Better B'keeping in Top-Bar Hives". beesfordevelopment.org. Bees For Development. (2008). Wanda Lau. "MIT's Mediated Matter Group Builds a Synthetic Apiary to Help Save Bs". architectmagazine.com. Architect Magazine. (2016). I.W. Forster. “Swarm Control in Honey B' Colonies”. tandfonline.com. Taylor and Francis Online. ‎(1969). Is bee absconding, swarming or nesting a problem in your apiary? If yes, do you think this article can help you avoid it? My bees just left October 18th to the northeast, how will they survive? Bees can pretty survive on their own, but the problem here is that they may no longer be yours. They are likely to find another home.